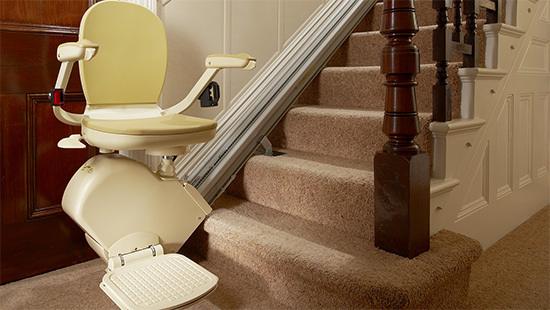 Allcare Stairlifts are premium suppliers and installation specialists of Brooks Lincoln Strairlifts throughout Castleford, Pontefract, Ferrybridge, Normanton, Featherstone and the surrounding areas of Yorkshire. Brooks Lincoln stairlifts are renowned for their low maintenance and high reliability, which is why we can offer a no quibble warranty and complete peace of mind. For over 3 decades Brooks have provided the finest stairlifts with a heritage based on quality and service. Experiencing difficulty with stairs should not result in having to leave the home you know and love. 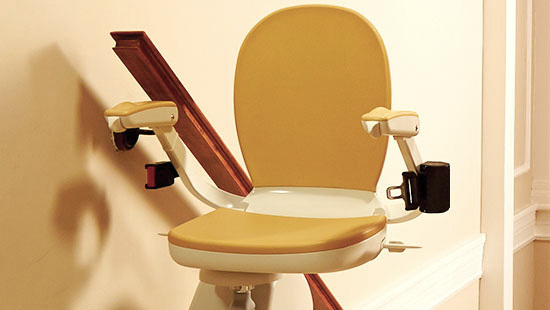 Being one of the slimmest stairlifts in the industry, the Brooks Lincoln stairlift can be fitted to most staircases allowing room left to manoeuvre. 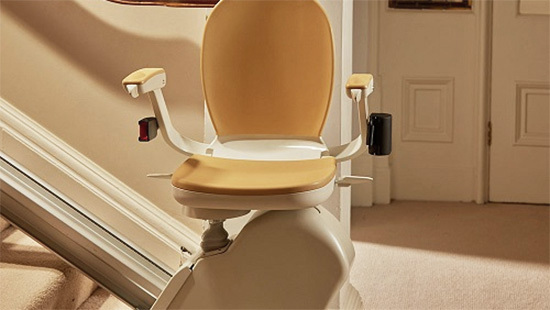 The Brooks Lincoln stairlift runs on maintenance free DC batteries that recharge automatically at the end of every trip, eliminating any concern of power cuts leaving you or your loved one stranded.